Turns your existing Central Locking into Remote Central Locking. 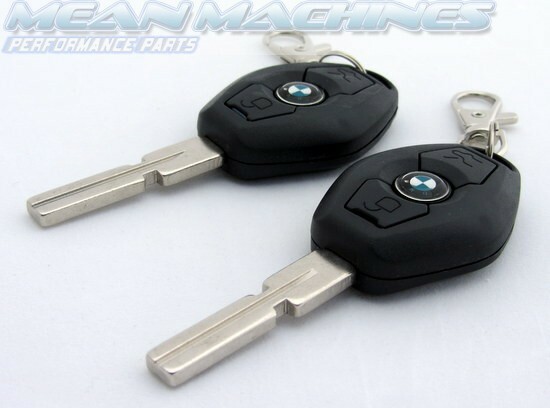 We also offer a Central Locking Kit in our store if you have no Central Locking at all. Come complete with diagrams specifying how to integrate the control unit into your car's existing central locking system. You may need access to your car's wiring diagrams which you can find in a Haynes or other technical reference manual. It is not a difficult job for a technically comfortable person and requires no specialist tools. Wiring diagrams for a selection of popular vehicles are available on request (subject to availability). 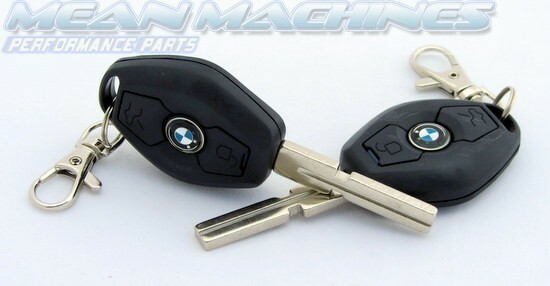 The kits come with one key blade built in, which fits a broad range of vehicles. In the unlikely event that it is not compatible, the locksmith who will cut them for you should have the appropriate blank. At present we do not offer blades other than those supplied with the kits.